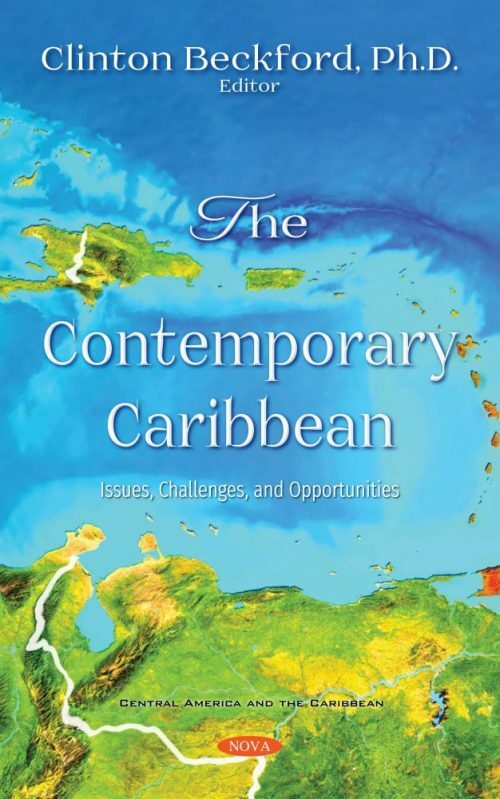 The Contemporary Caribbean: Issues, Challenges and Opportunities explores a number of contemporary issues facing the Caribbean, which will be of broad interest to a regional and global audience. The book is written from multiple academic perspectives, but with a strong focus on social sciences. This book is important in adding to the slowly expanding literature on the Caribbean. The contributors are Caribbeanists – researchers and scholars who have conducted extensive research in the region in their chosen fields and are thus experts in their fields. The perspectives they share are thus considered and evidenced-based, framed by their extensive knowledge of the regional context, and argued with regional nuance. It is hoped that readers will find this book insightful, and interesting. Two assessments by Caribbean scholars underscore the value of this volume at this time. Chapter 7. Beach Management Evolution in SIDS: The Case of Trinidad, W.I.